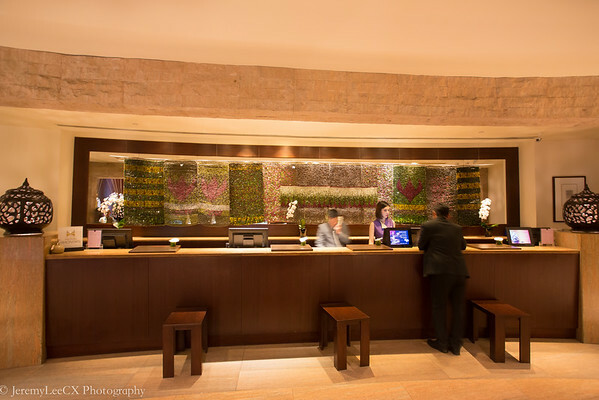 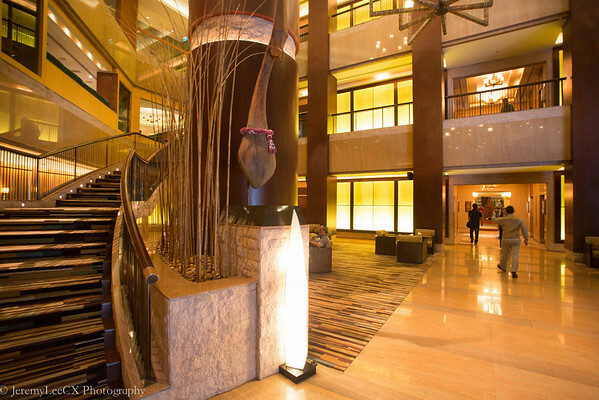 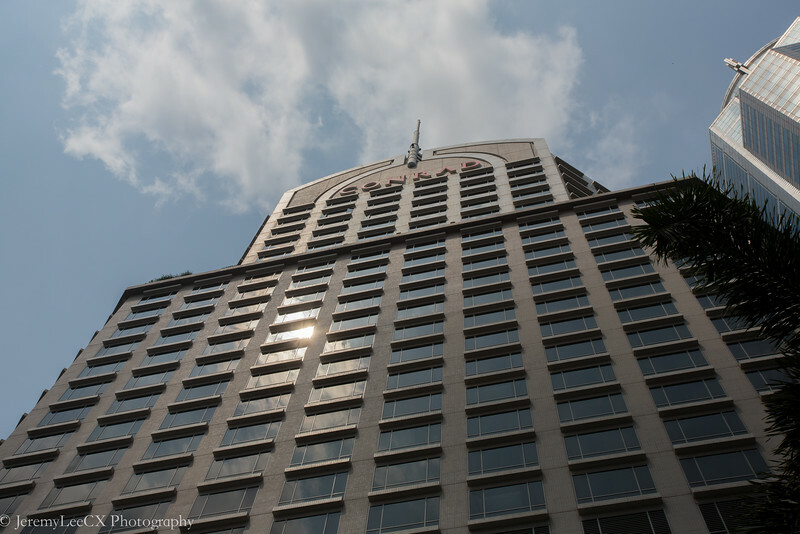 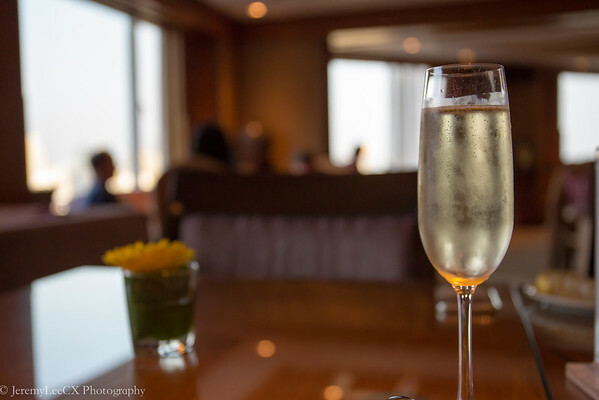 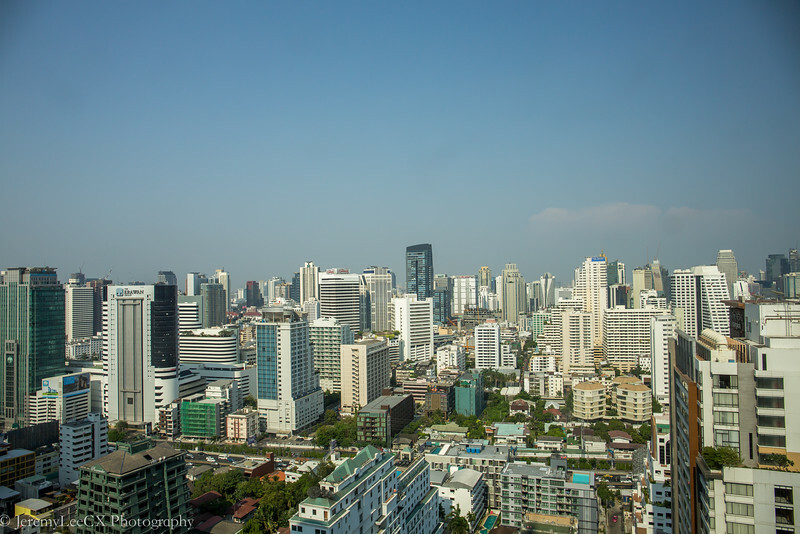 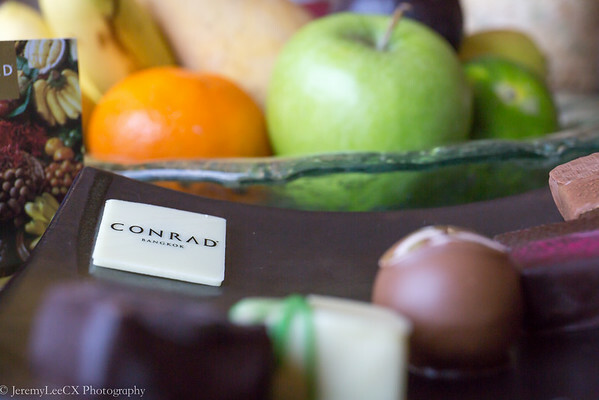 This is my second visit to the Conrad Bangkok, previously I reviewed the Executive Twin Room and found the hotel to provide good service with awesome value. 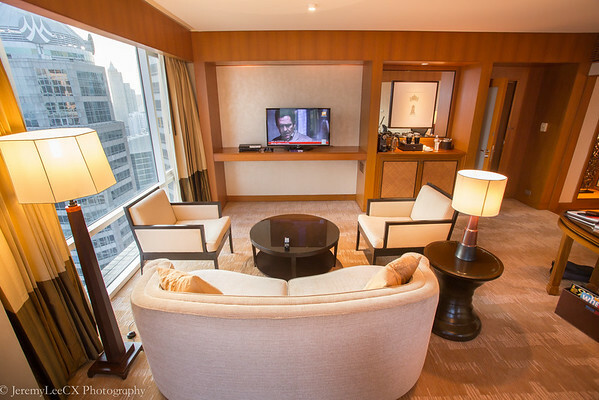 This year, I returned to the property and this time, I was upgraded to the pretty spacious Deluxe Suite located on the same floor as the Executive Lounge. 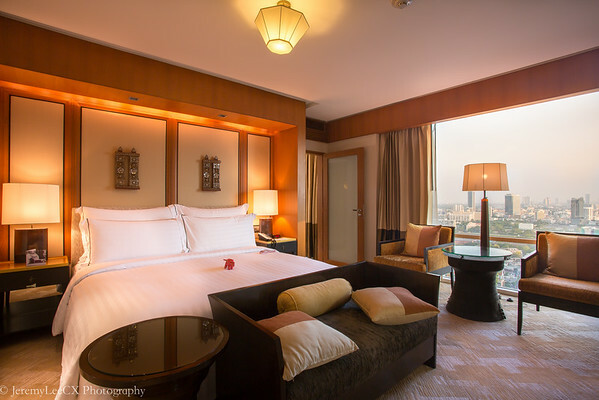 I arrived at the property at approx 11am and was glad to find my room ready for check-in. 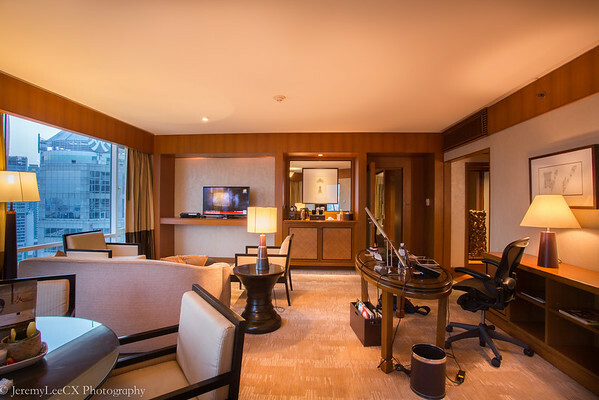 The well-appointed 110sqm Deluxe Suite offers luxurious accommodation who appreciates space with a large living area, ergonomic work area and separate dining area which could easily accommodate a party of 4-6. 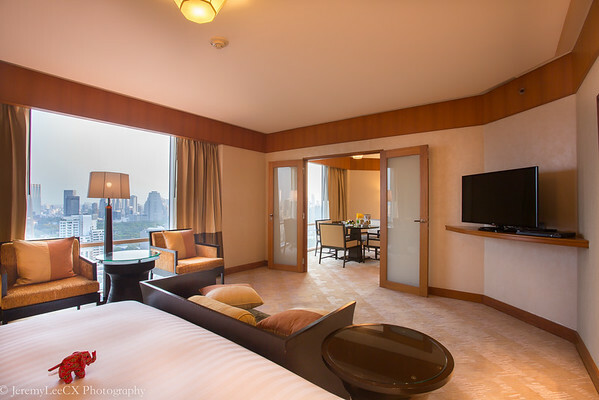 Families on the travel could make use of the fact that the Suite is inter-connected to the adjacent Executive Twin Room which could be expanded to a "2 bedroom suite". 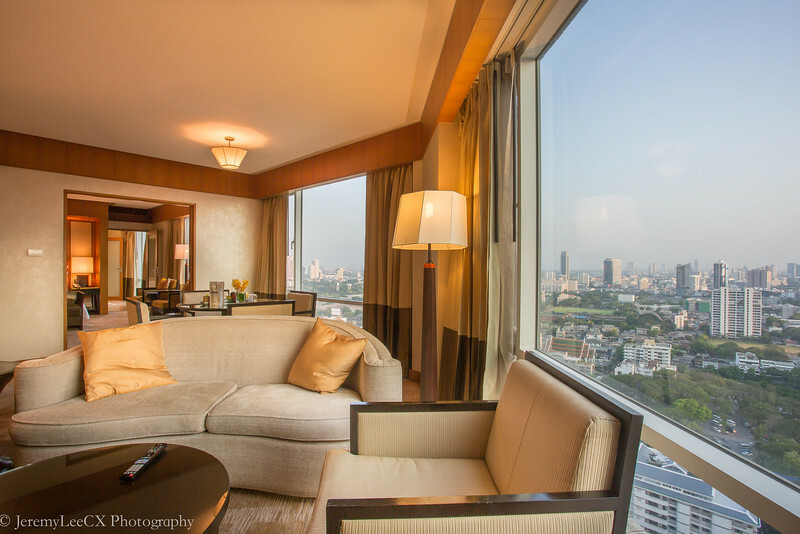 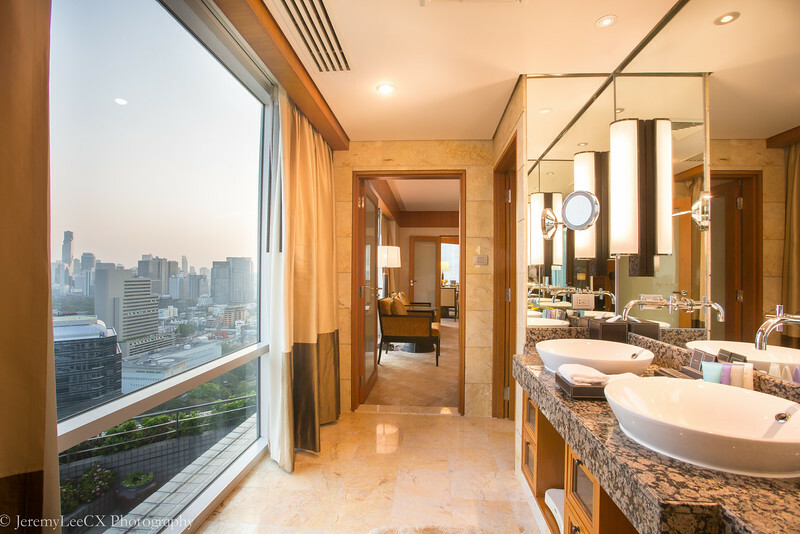 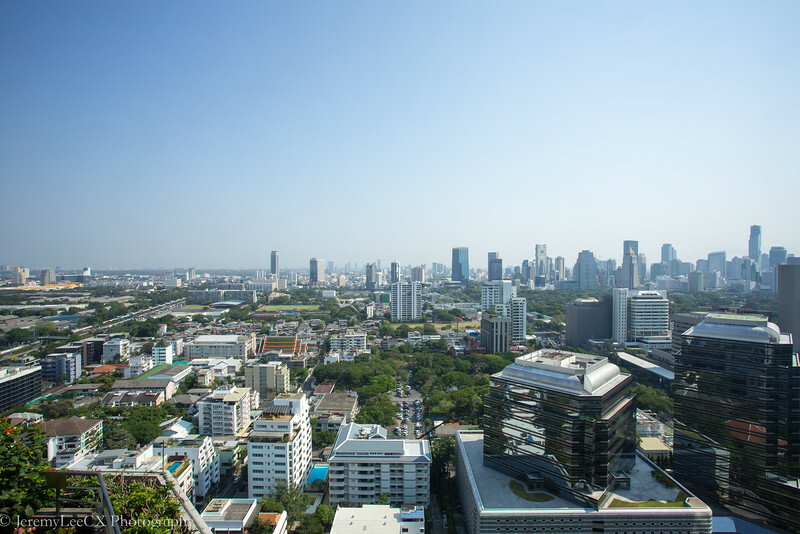 What I truly love about the suite is the expansive floor to ceiling windows which offers breathtaking and uninterrupted views of the Southern Bangkok and Lumpini area. 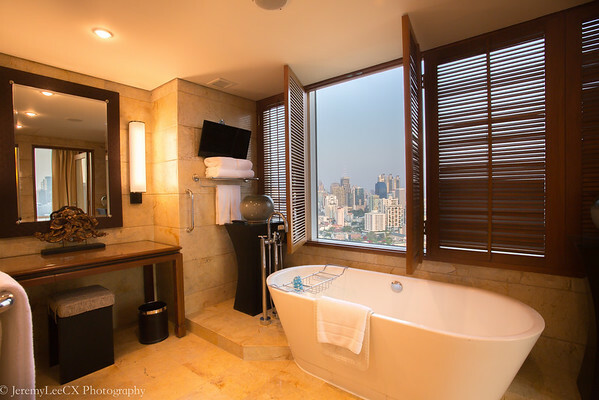 This is definitely a luxury on its own especially in a concrete jungle like Bangkok. 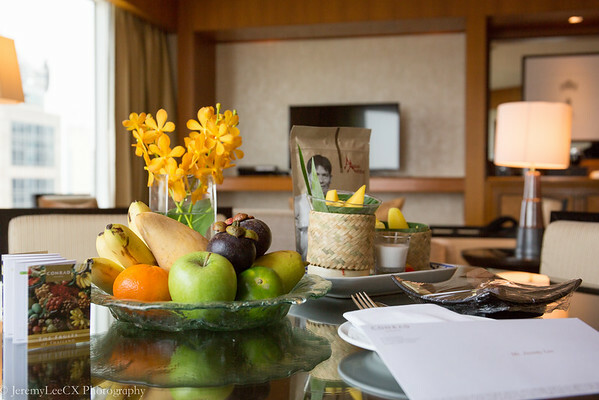 I was surprised and super thankful for the awesome welcome amenities which includes your usual Conrad "property unique" soft toy, a generous chocolate platter, tropical fruit basket, local savoury snacks and the world-acclaimed mango sticky rice! 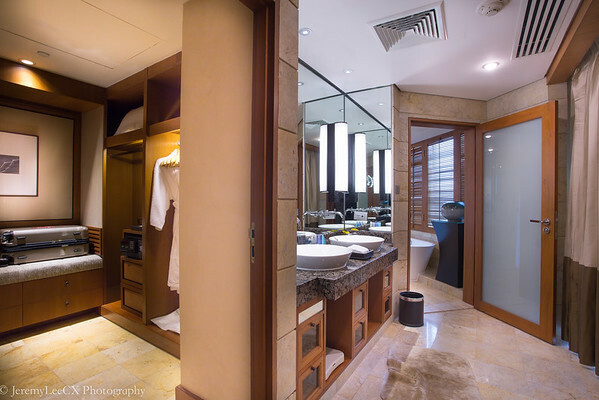 If you think the living area is impressive, the bedroom and bathroom is equally spacious and amazing too. 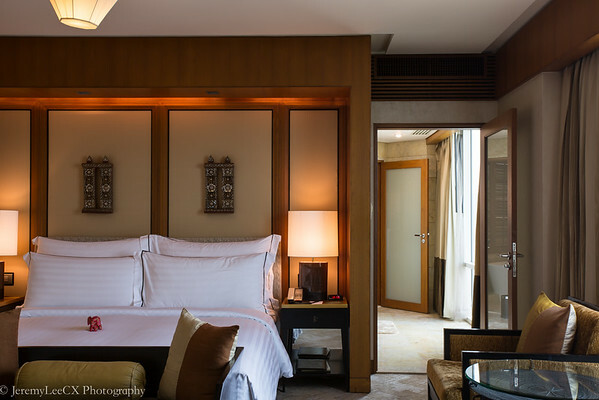 The spacious King bedroom has a flat screen LCD TV, seating area, personal private wardrobe area and also an ensuite bathroom with luxurious deep soaking tub, refreshing rainfall shower and double vanity area! 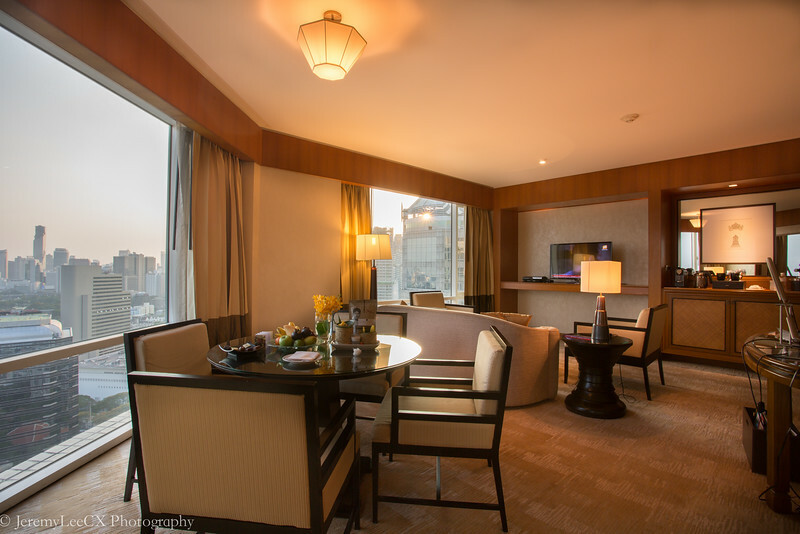 Staying on the Executive floors also grant you access to the Executive Lounge which offers all day non-alcoholic beverages, cookies and milk and on top of that, continental buffet breakfast in the morning, sweet and savoury treats for afternoon tea and free flow cocktails, alcoholic beverages and canapes in the evening. 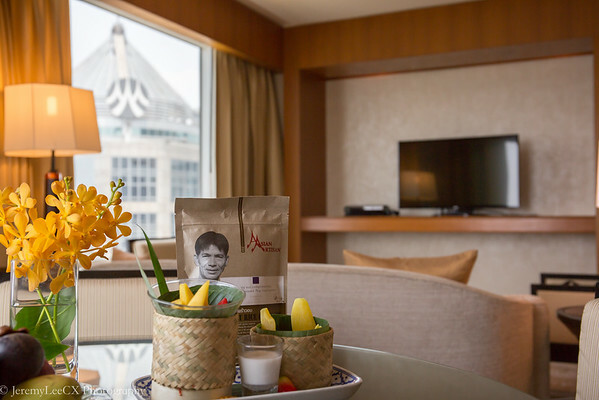 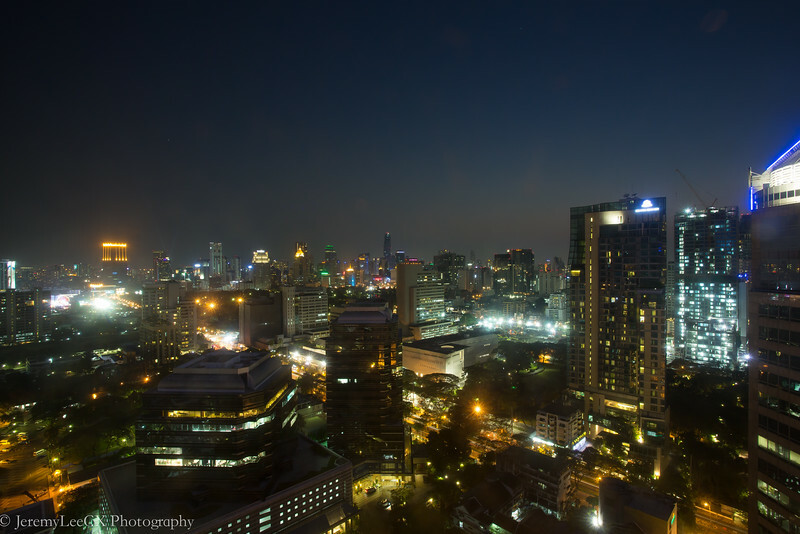 The Executive Lounge offers breathtaking view of the nearby Sukhumvit area and stay here for a breathtaking sunrise in the morning. 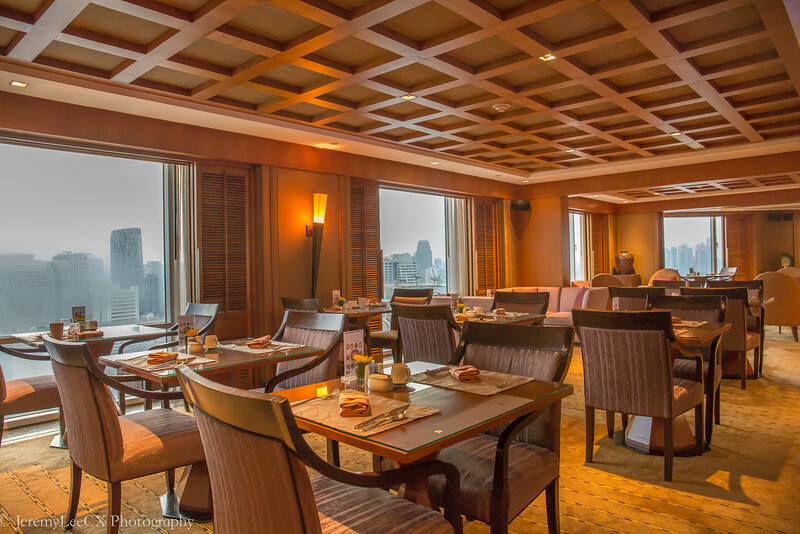 As an Executive Lounge guest, one could also have a choice of breakfast at either the main restaurant at level 2 or the executive lounge. 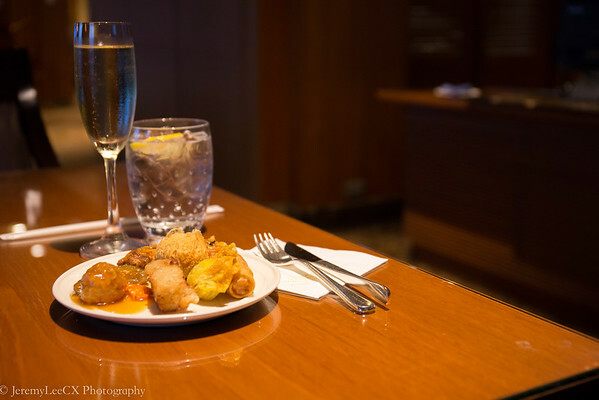 I am satisfied with both options having dined at both locations during my stay. 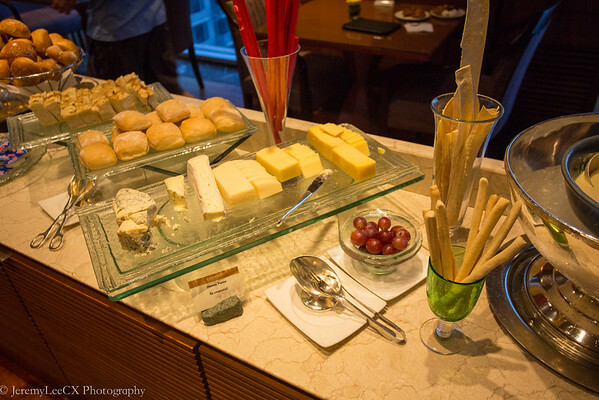 The Executive Lounge felt more exclusive and it was quieter in the morning. 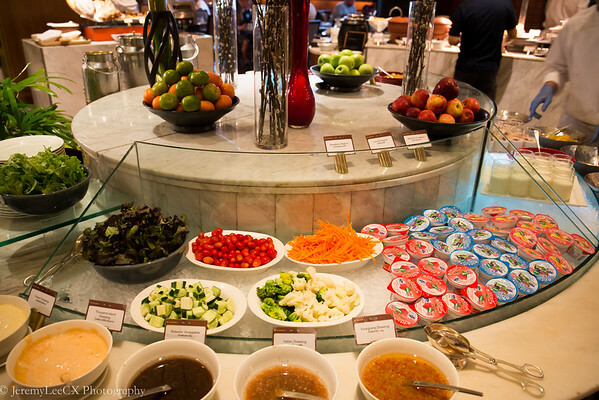 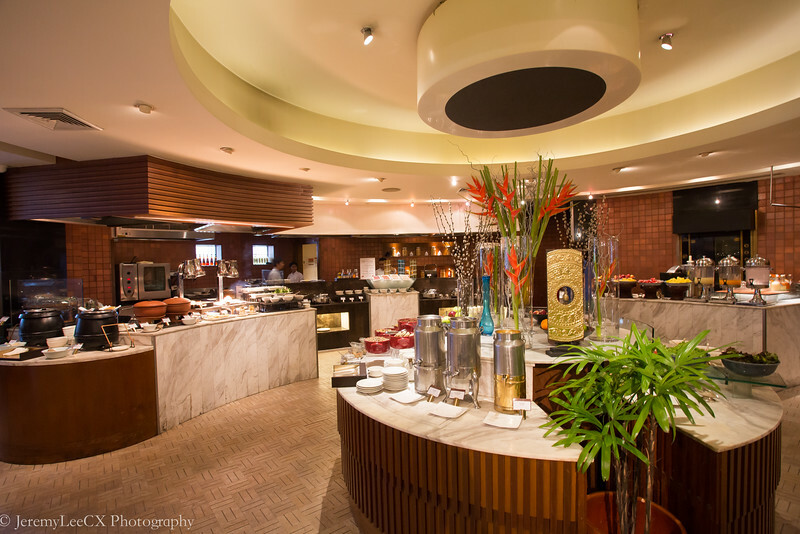 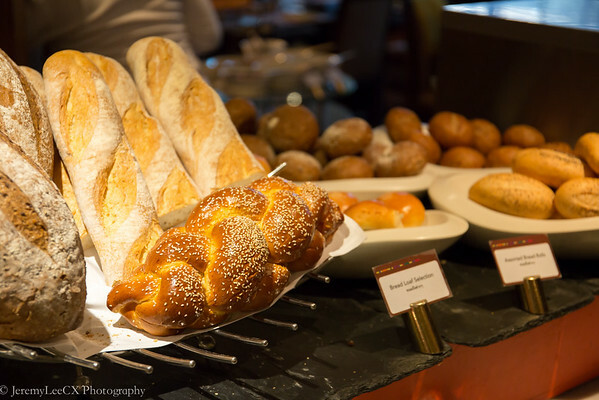 The main restaurant was busier but also had a wider range of breakfast offerings, including several live stations and better selection of local and asian dishes. 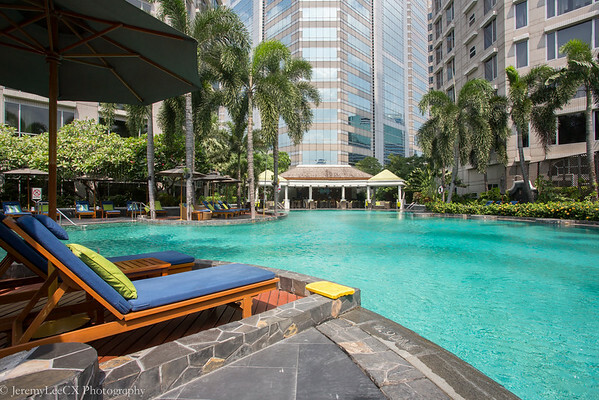 The Conrad Bangkok features a free form spacious landscape pool with several sunbeds for a tan and also features a bar where you can enjoy your favourite cocktails which relaxing by the pool. 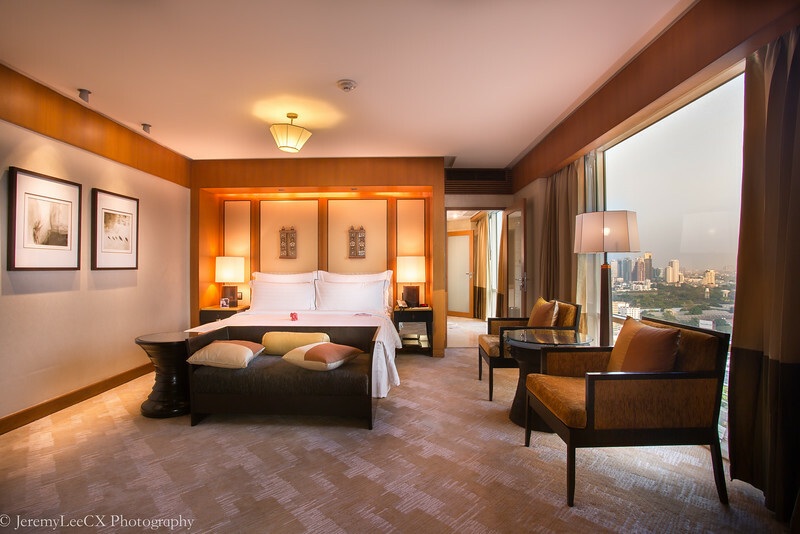 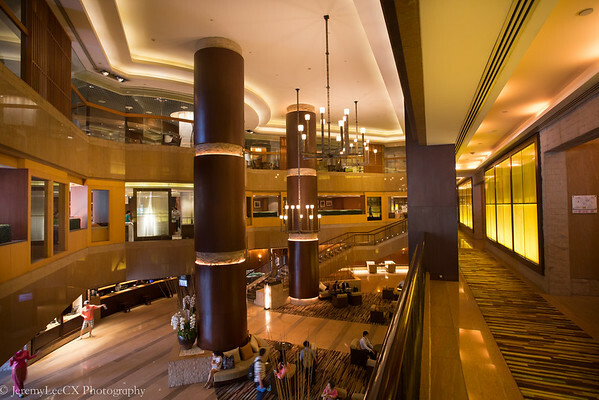 The Conrad Bangkok offers luxurious accommodation option which suits my needs and is conveniently located at Wireless Road which is a 5 minutes drive to Siam and Pathuwan. 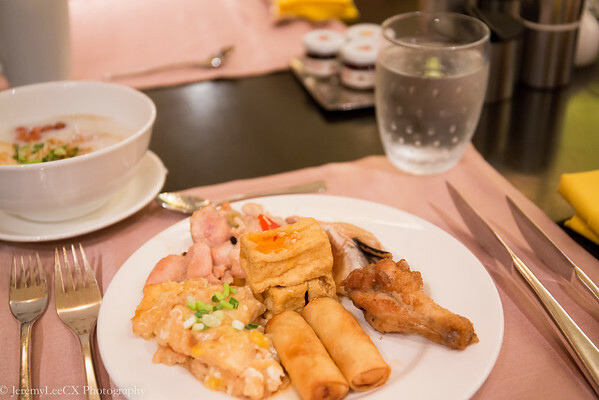 Totally enjoyed my stay at the property and look forward to part 2 of my review which features my dimsum lunch at the award winning Chinese restaurant "Liu".